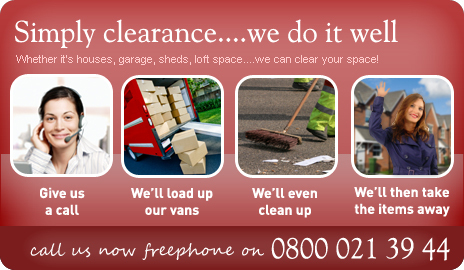 We are the experts in house clearances in the Stockport area. Clearing houses have been our business since 1974. Folliott House, 53 Northgate Street, Chester, CH1 2HQ.